Finally, the perfect gift for the Jeff Goldblum fan in your life. 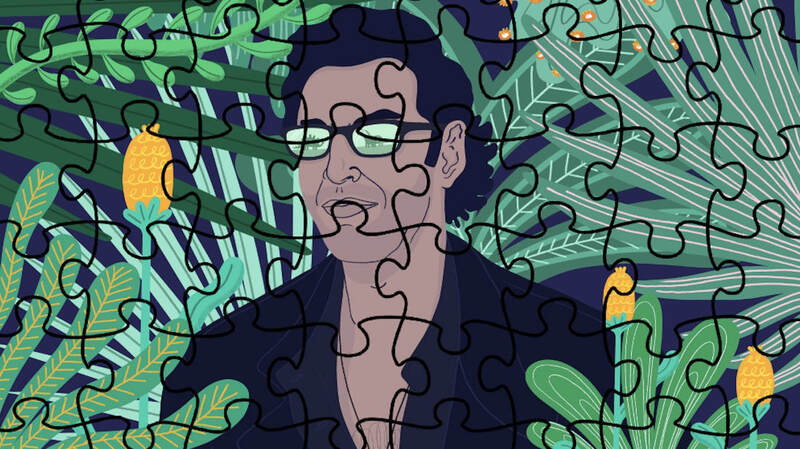 Champion Productions, a new gift-making company, has gotten off to a brilliant start with the launch of its very first products: a series of Goldblum-inspired jigsaw puzzles. Champion Products said there is also a Thor: Ragnarok-themed puzzle, but that one isn’t currently featured online. The puzzles are priced at £9 (about $11.50), and each one comes with a free print of the featured image. Since the puzzles are only 100 pieces, they shouldn’t be too challenging to complete. But if you do get stuck, just take a page from Ian Malcolm and remind yourself that life finds a way. To place an order, head to Champion Products's website.